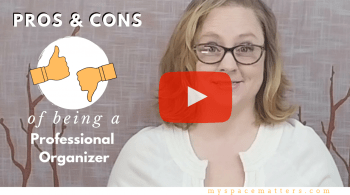 Starting a Professional Organizing business and do not know what or how to charge? 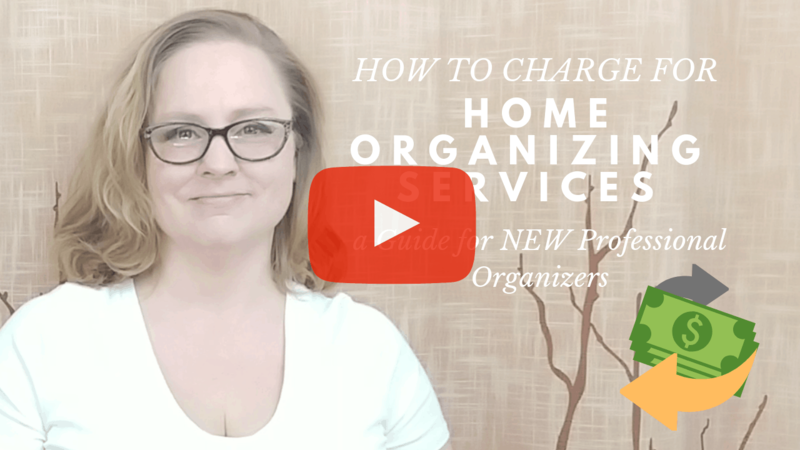 In this video, I explain how new Professional Organizers could charge for services and how to research national pricing for home organizing services. We will examine the two factors when determining your starting rate and how you could charge a client for your services – by the hour, by the project, or by the session. 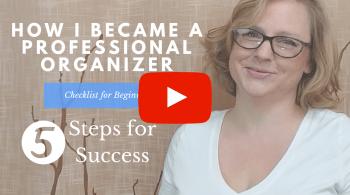 So many of you found my video 5 Steps to become a Professional Organizer helpful and inspiring that I wanted to expand on a lot of those ideas. I’ve also created a YouTube playlist called The Business of Professional Organizing. You can view that at https://bit.ly/2WlKrUQ I’ll be adding new videos about working in the organizing field. I left corporate America in 2002 and launched my career as a Professional Organizer. My colleagues thought I was crazy, that this was just a fad. Some of my family members still do not understand what I do for a living. Well since then the Professional Organizing field has exploded with multiple tv shows, millions of books sold, and the minimalist movement. I’ve helped hundreds of clients sort and remove thousands of pounds of clutter from their homes. Over the years I’ve also mentored and trained other organizers who have gone on to run successful businesses. I want you to have that same training and support!